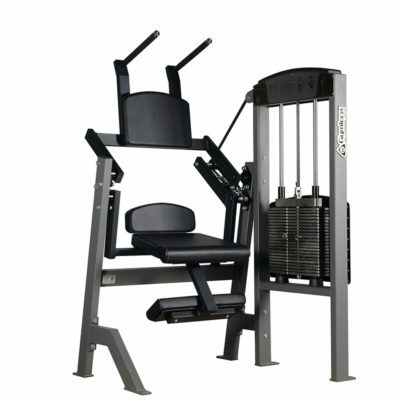 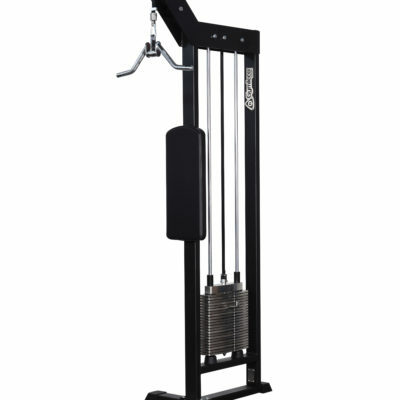 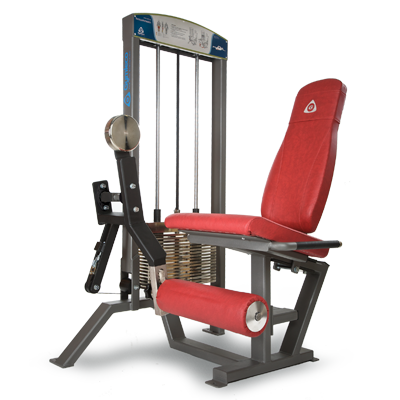 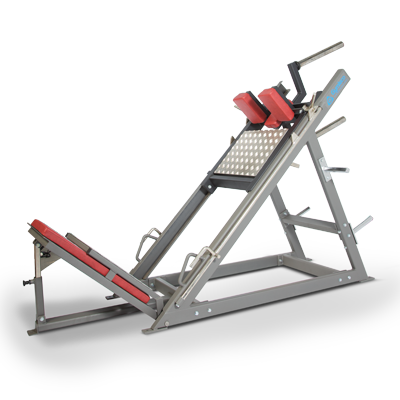 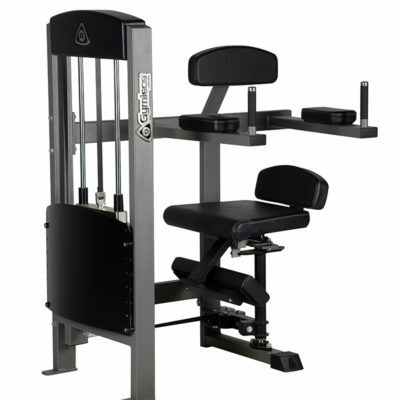 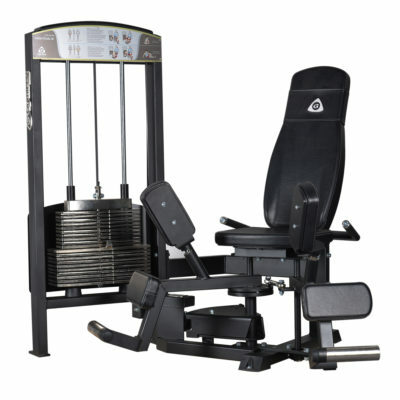 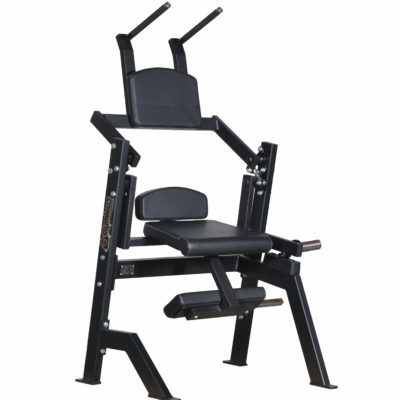 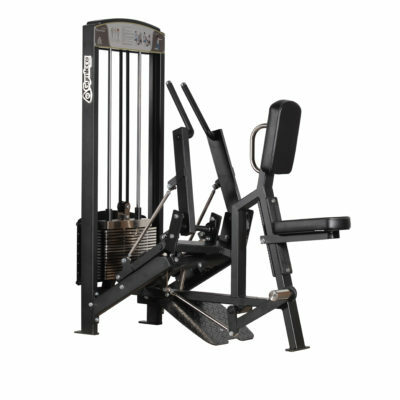 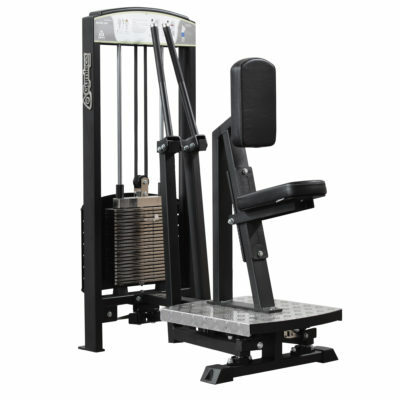 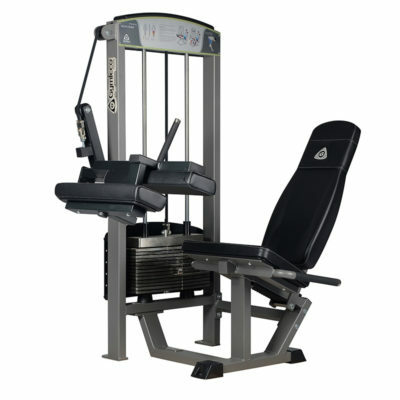 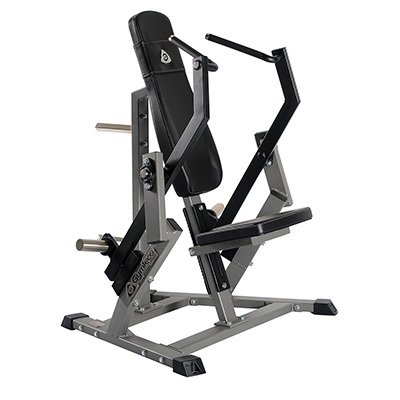 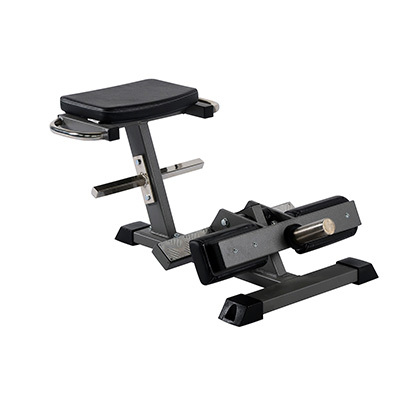 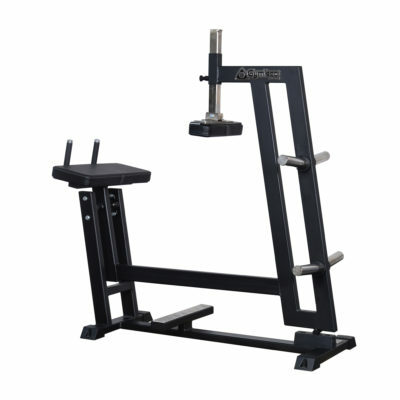 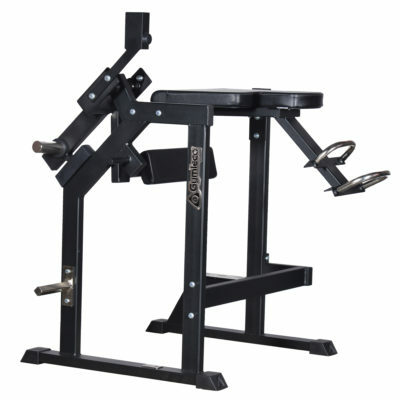 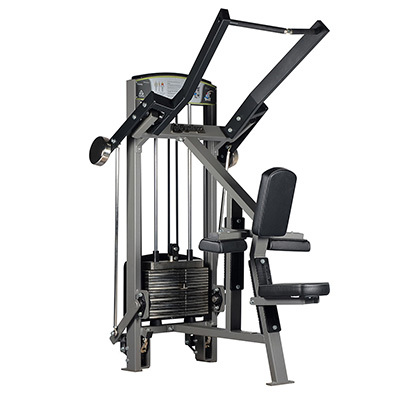 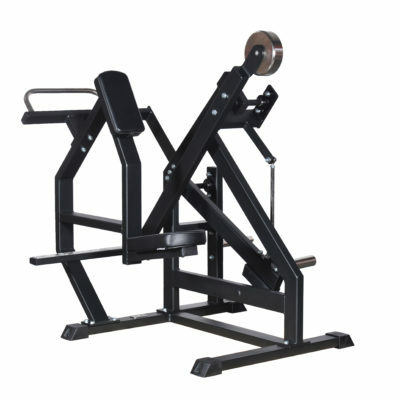 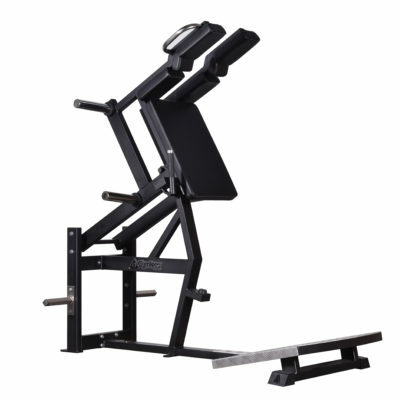 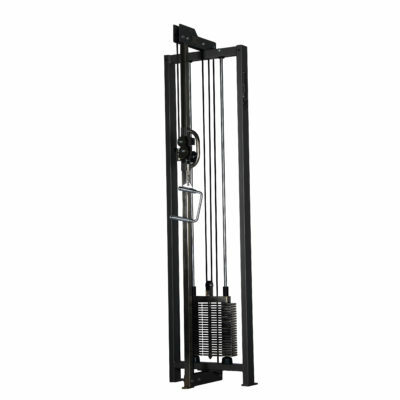 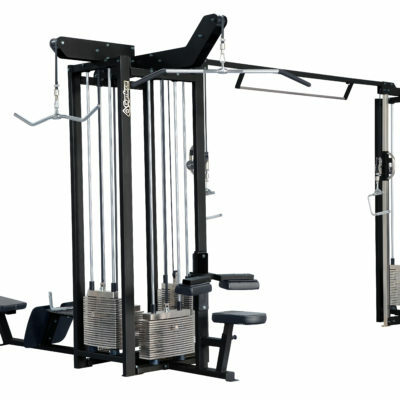 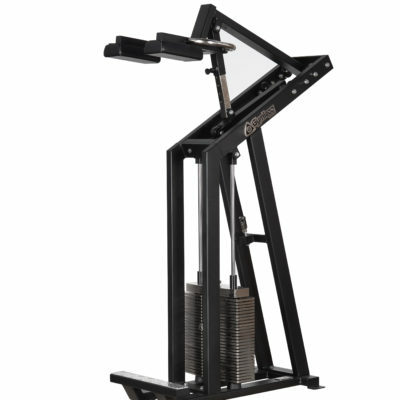 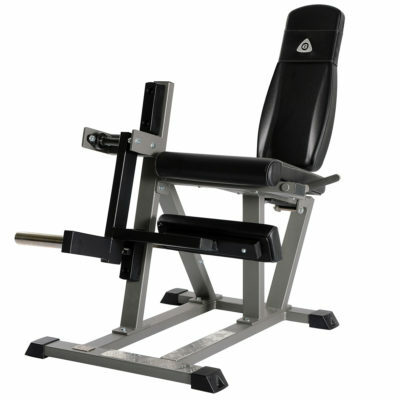 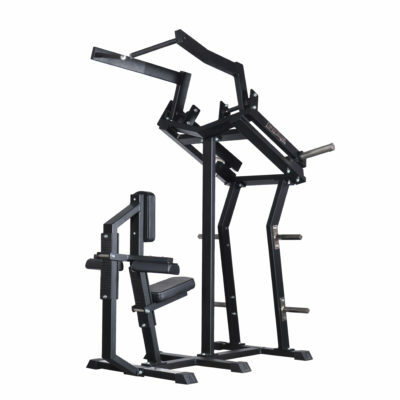 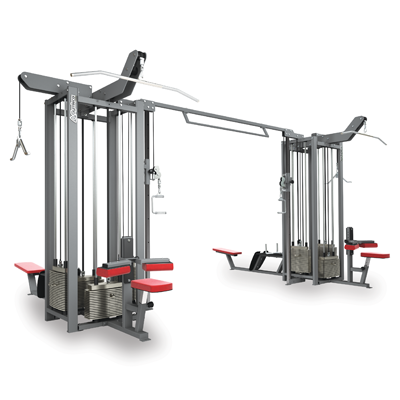 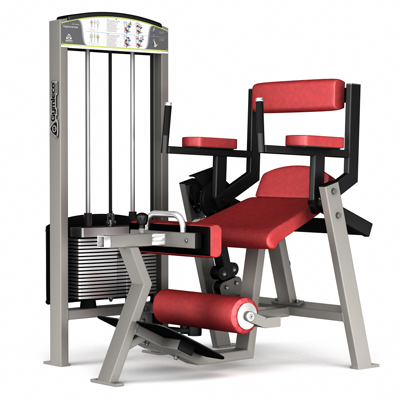 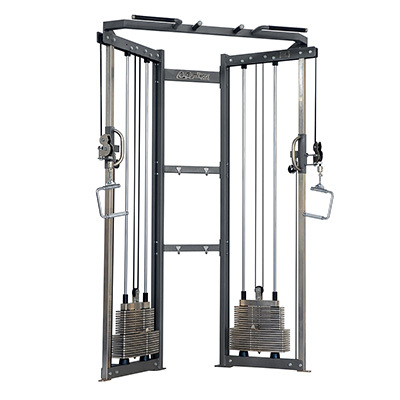 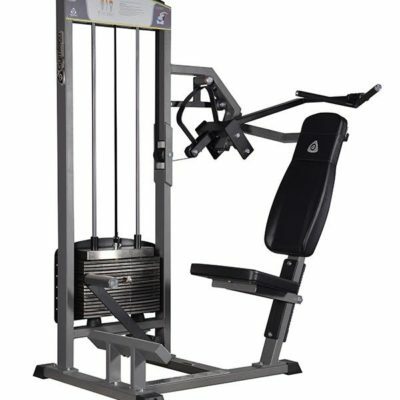 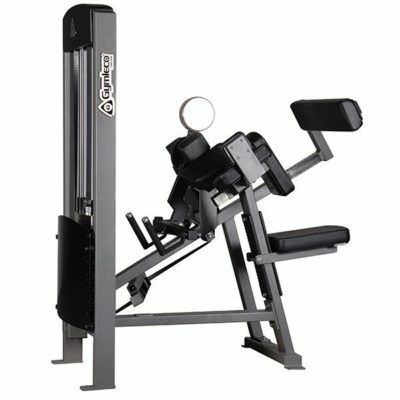 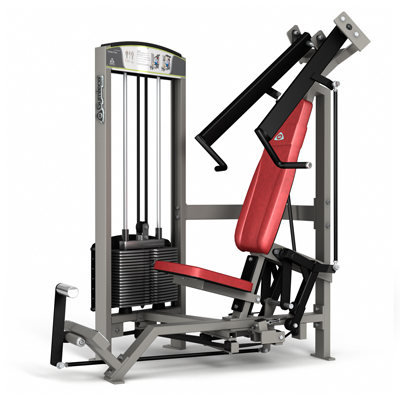 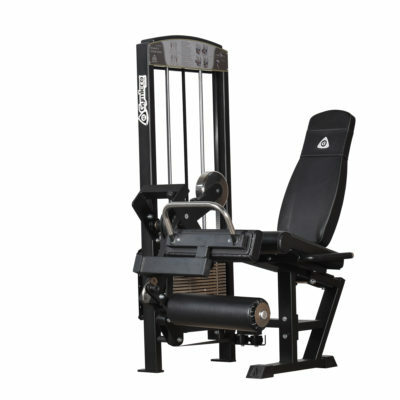 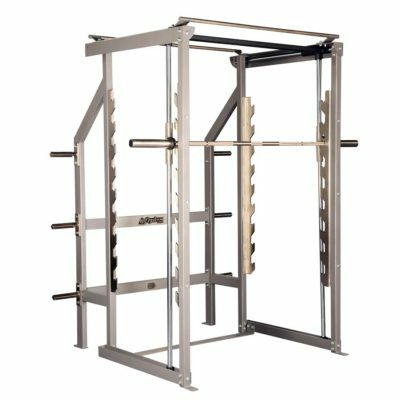 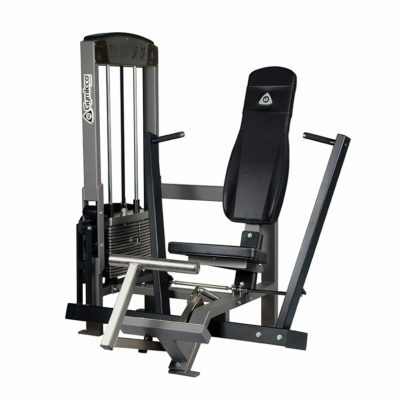 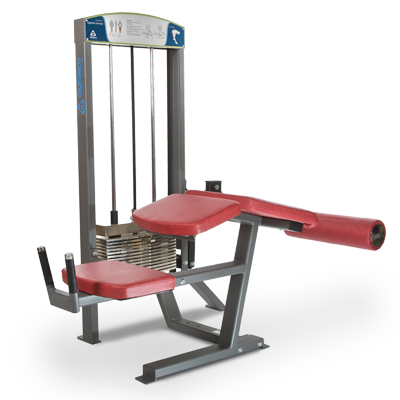 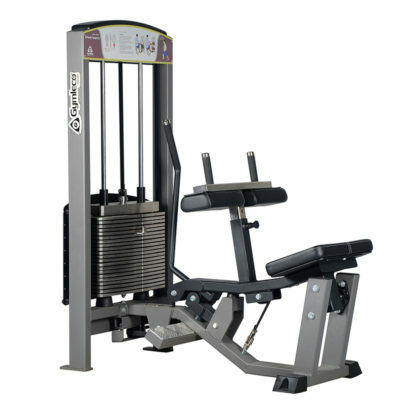 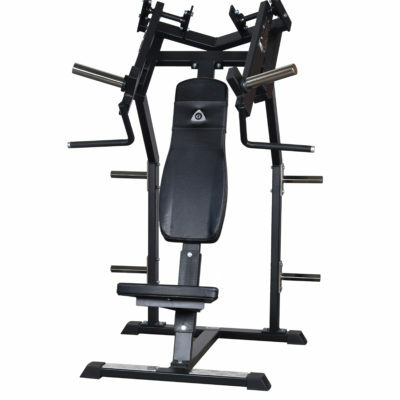 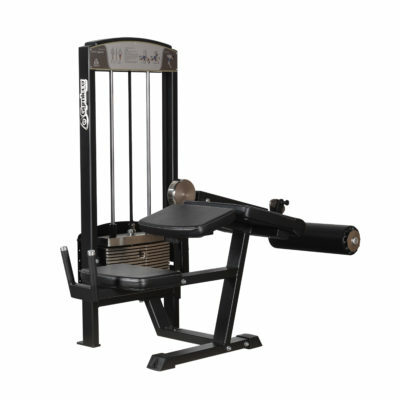 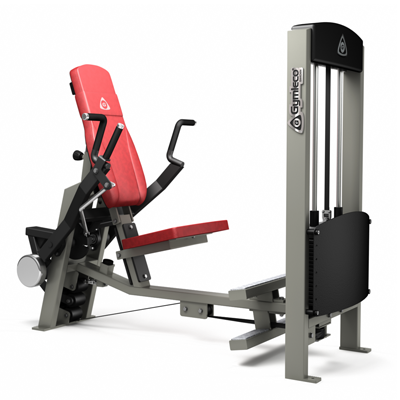 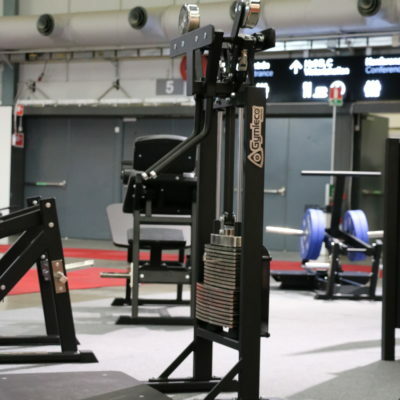 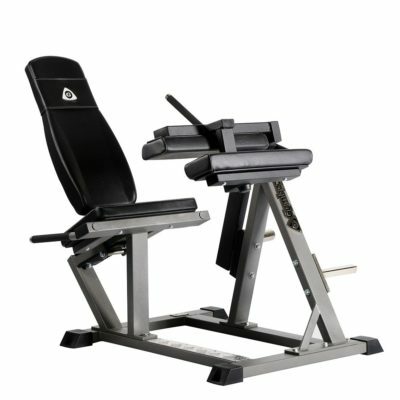 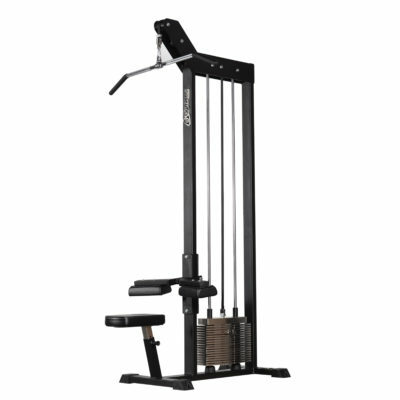 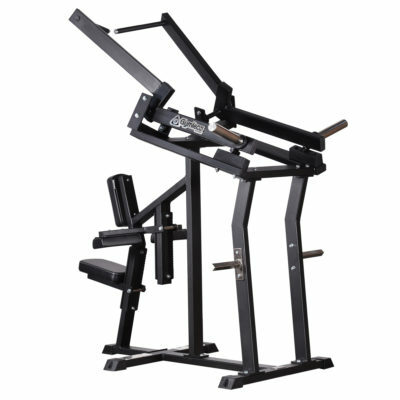 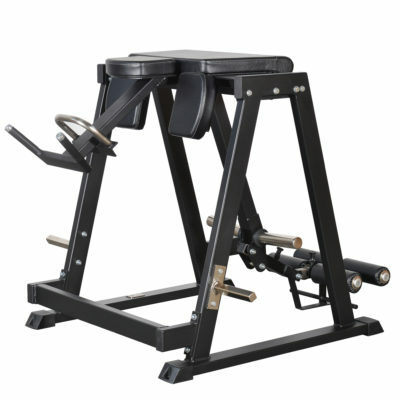 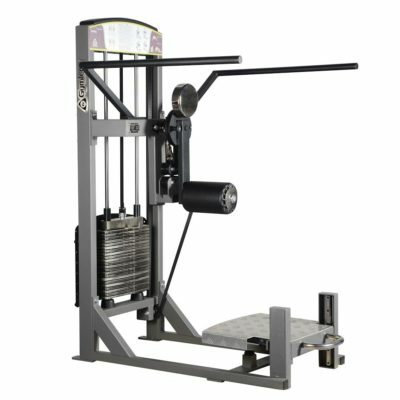 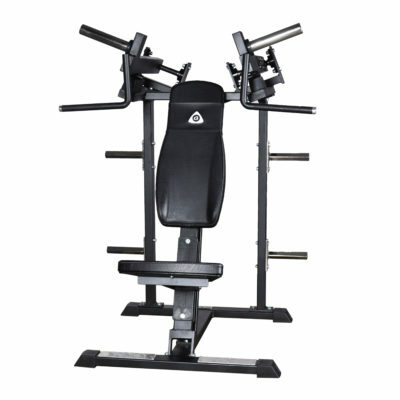 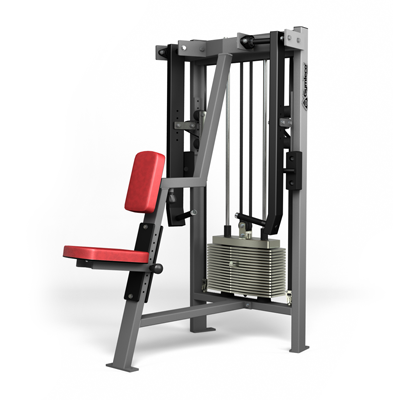 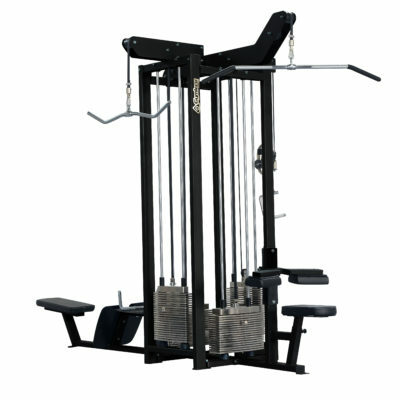 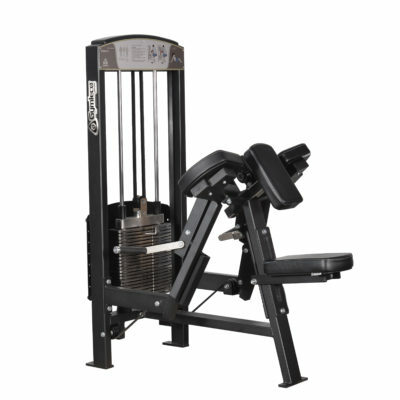 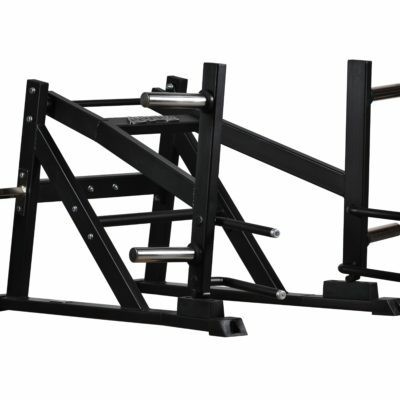 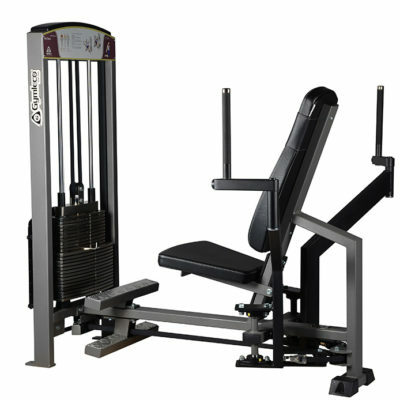 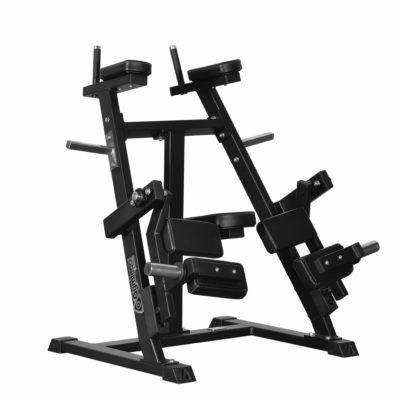 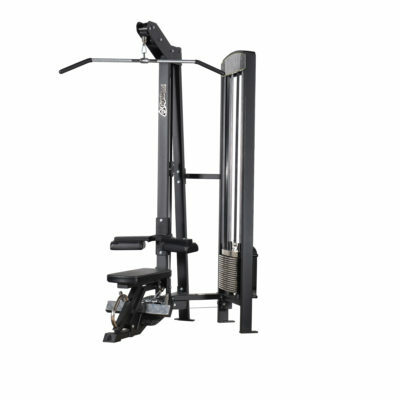 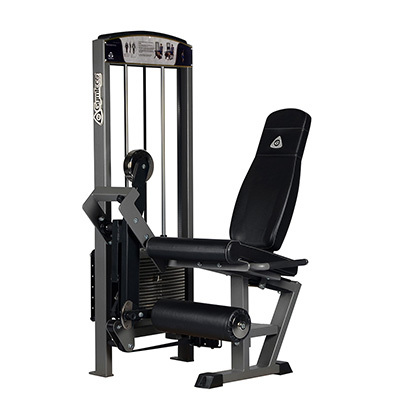 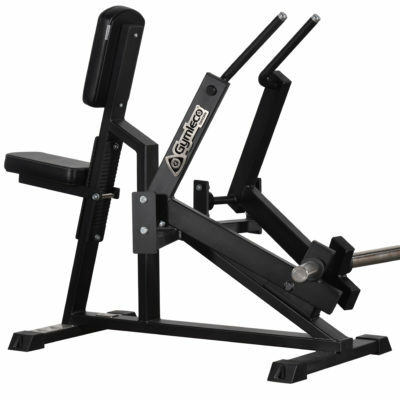 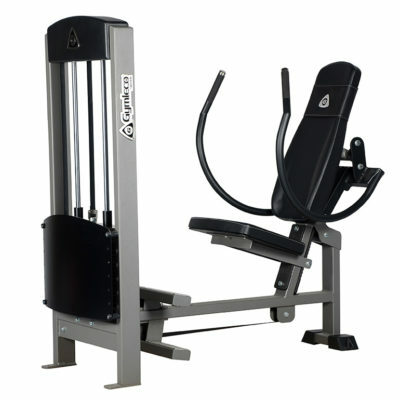 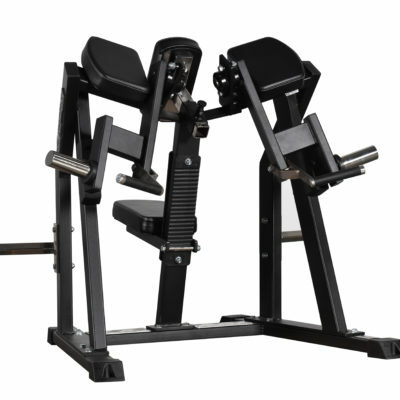 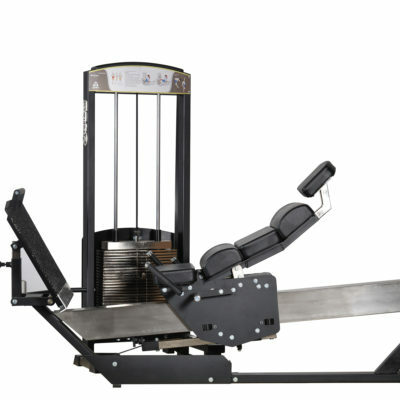 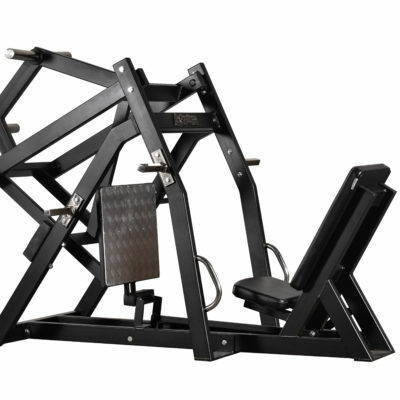 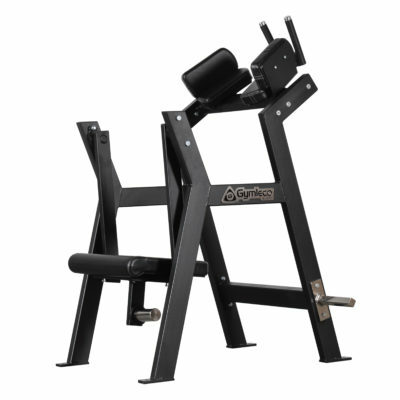 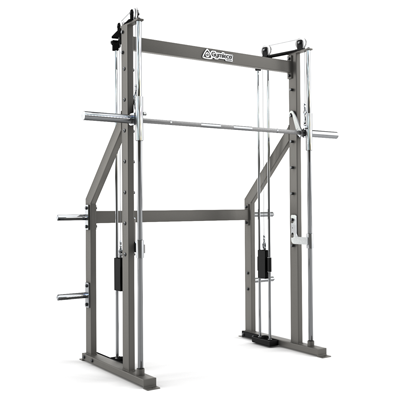 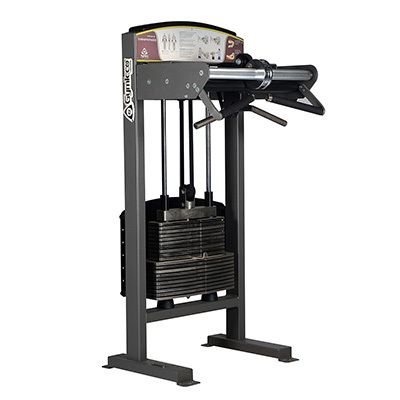 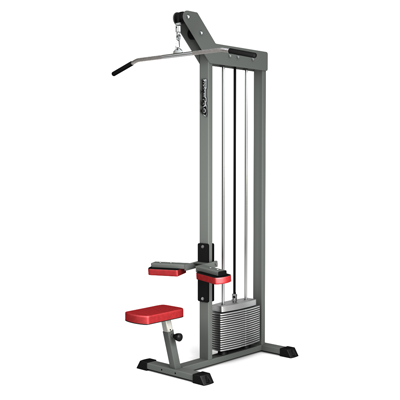 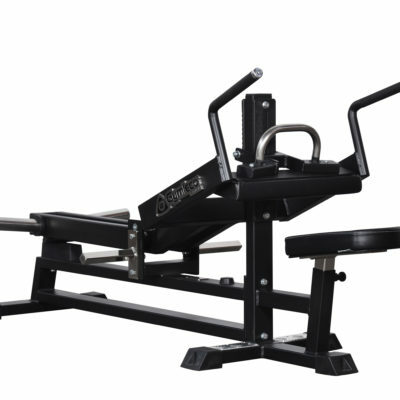 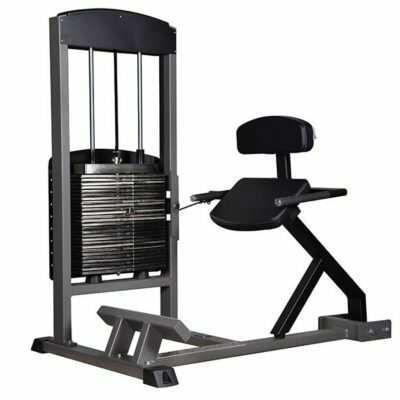 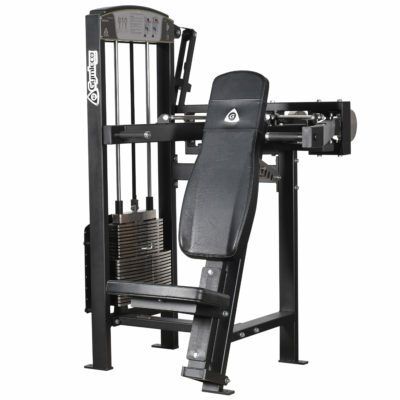 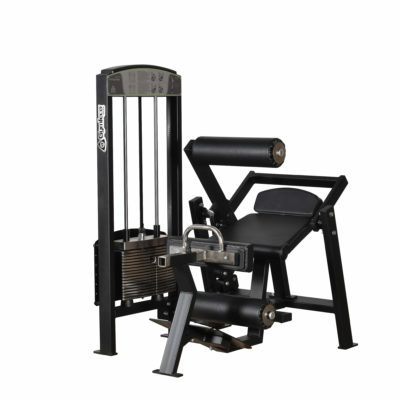 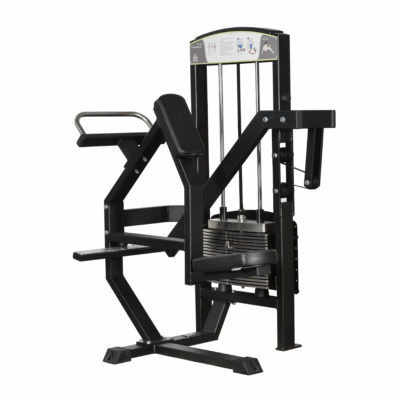 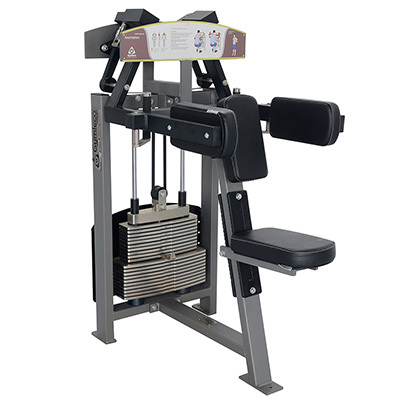 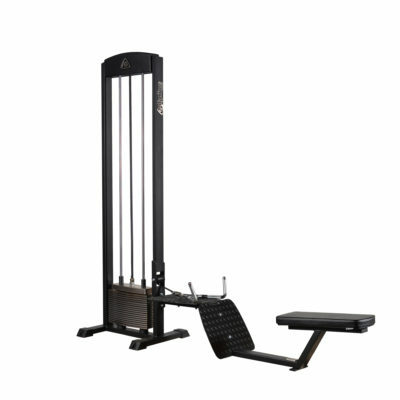 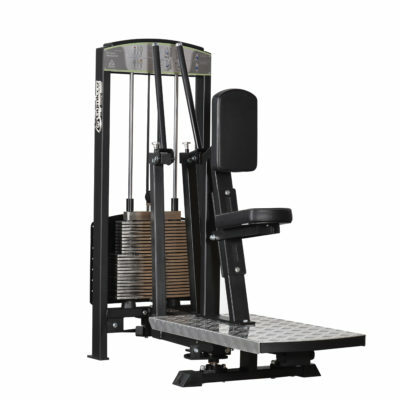 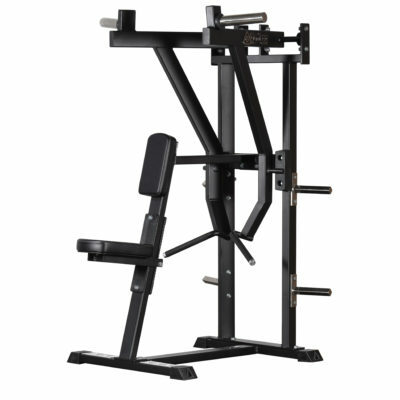 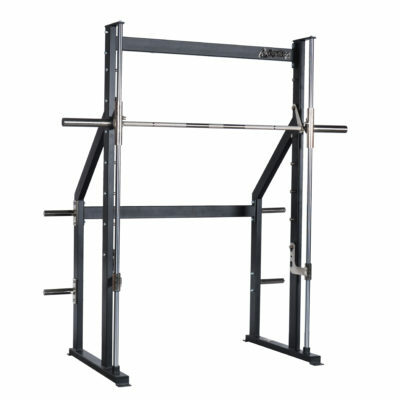 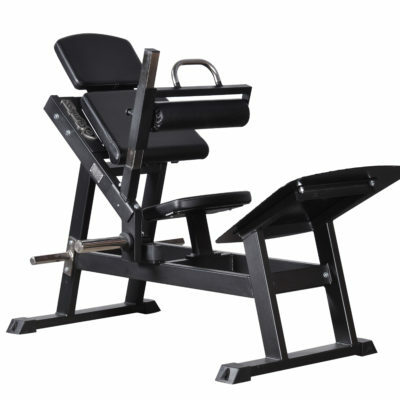 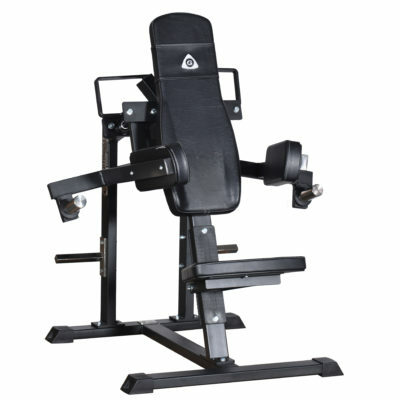 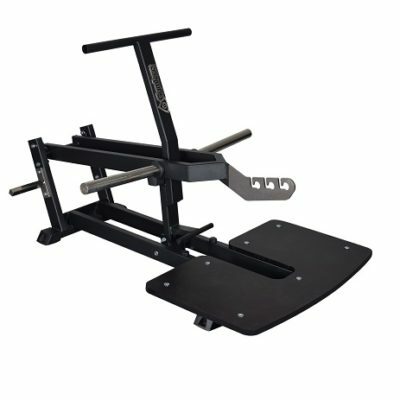 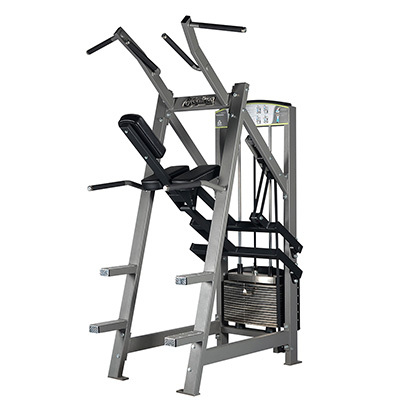 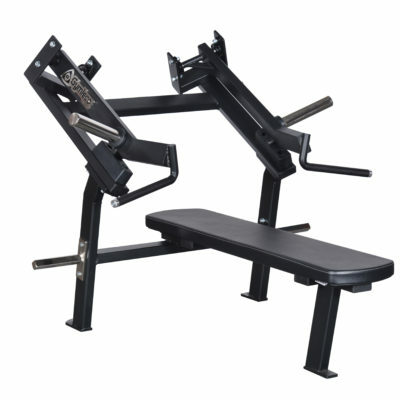 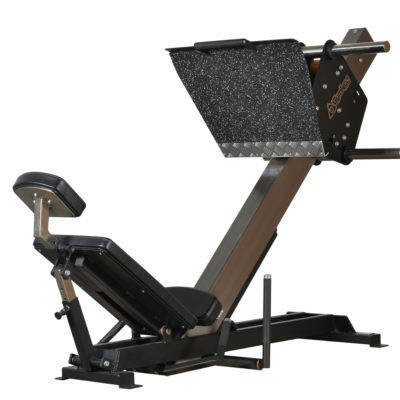 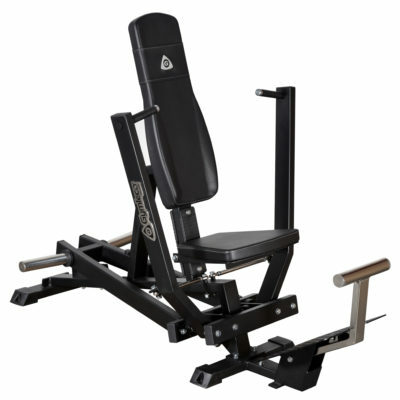 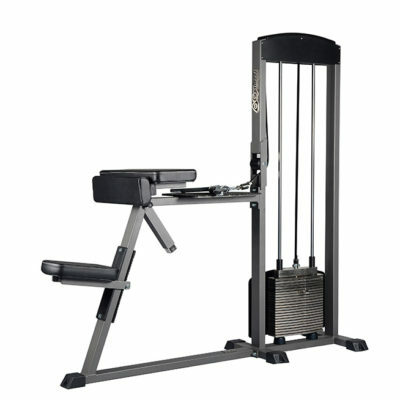 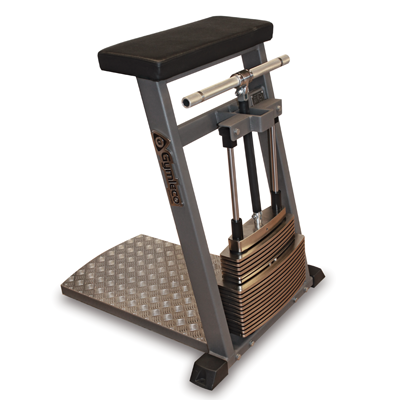 Complete your strength training equipment with high-quality and maintenance-free machines from Gymleco. 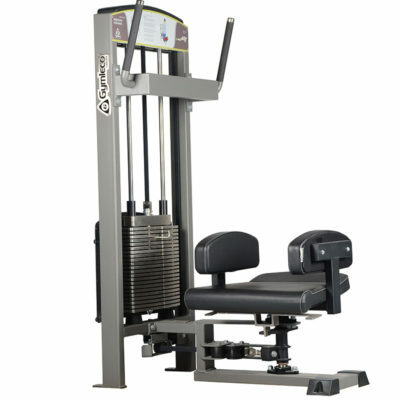 Our range includes plate loaded machines, selectorized machines, cable machines and multifunctional machines. 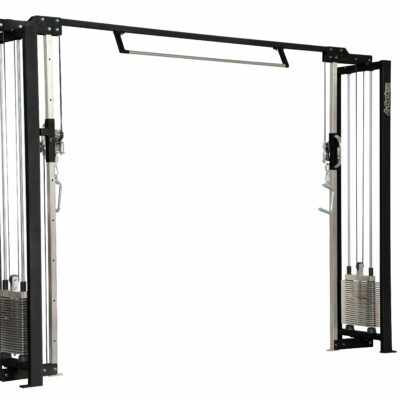 All of our machines are carefully designed and manufactured by ourselves. 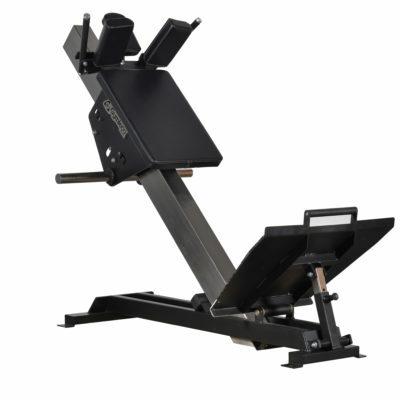 Do you want your machine with special dimensions, a larger weight magazine or do you have other wishes? 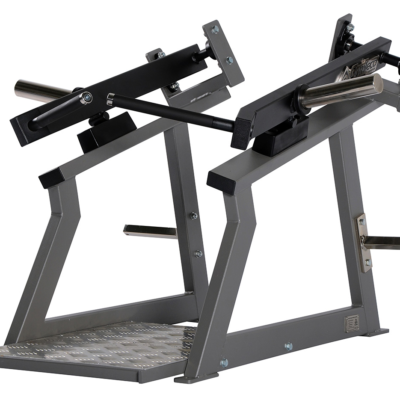 Ask us, because of our own production, we can offer most solutions, entirely according to your wishes.